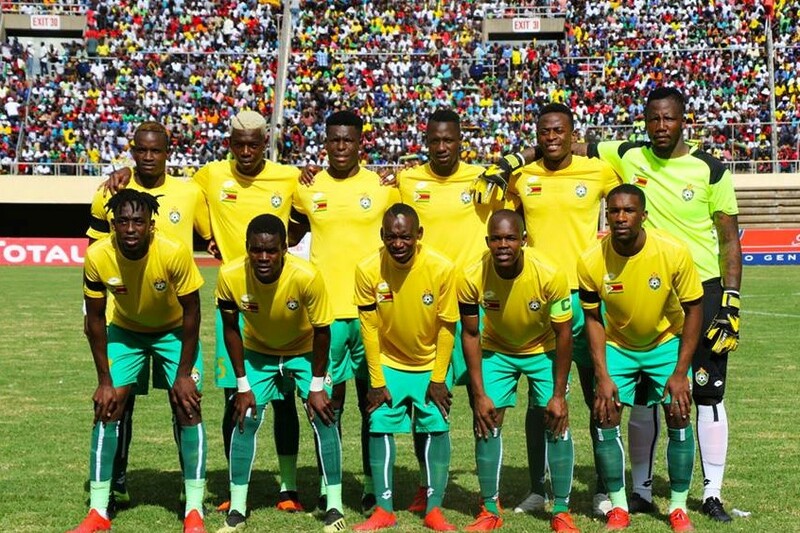 Teenage Hadebe believes Zimbabwe is among the best teams on the continent. The Warriors defender was part of the squad that reached the 2019 Afcon finals for the second successive time. The team finished the qualifying campaign on top of the group with eleven points from six games and only conceded one defeat. In an interview with H-Metro, Hadebe said: “I believe we are also one of the best. At the end of the day, football is just the same regardless of the team you play for. “I wish to proceed to the next round and it will be a great achievement for the country although it won’t be easy. Zimbabwe has failed to go beyond the group stages in all the three appearances they have made at the tournament. The team is in Group A along with hosts Egypt, Uganda and DR Congo.